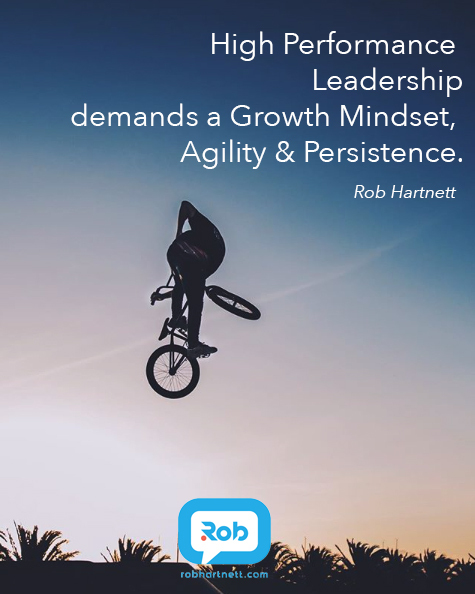 How you can lead an epic life and unleash the high performance hero within you. FIRST 100 RECEIVE A FREE COPY WHEN RELEASED LATER THIS YEAR! Exploring the Art of the Possible. 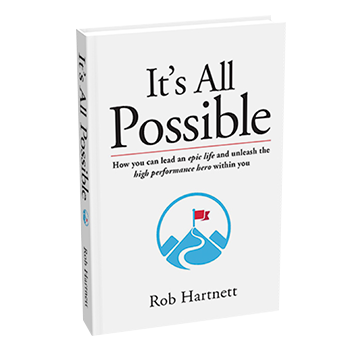 Rob Hartnett delivers the latest in Sales, Business Development & Account Management Strategies & Training. “Excellent! Rob was witty and very topical. A great wrap up for the conference with everyone going away enthused.